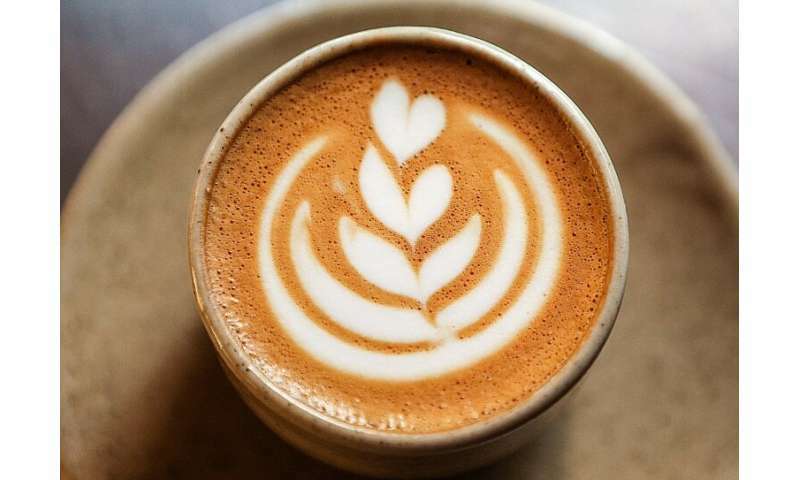 "Overall, the fact that the extinction risk across all coffee species was so high—nearly 60 percent—that's way above normal extinction risk figures for plants," Aaron Davis, head of coffee research at Kew, told AFP. 500 years ago there was one variety. This article is rife with errors - poor editing for a scientific paper. Coffea arabica is native to Saudi Arabia, Yemen, Ethiopia, and South Sudan. I may be native in Kenya as well. It is itself a hybrid polyploid, so hardly a natural species, yet it is the most important species economically. It it hard to accept a designation of endangered, with millions of hectares of production, and wild plants widely distributed in at least 4 countries. I have seen this plant growing on inaccessible cliffs in Yemen where no human could go without mountain climbing gear. 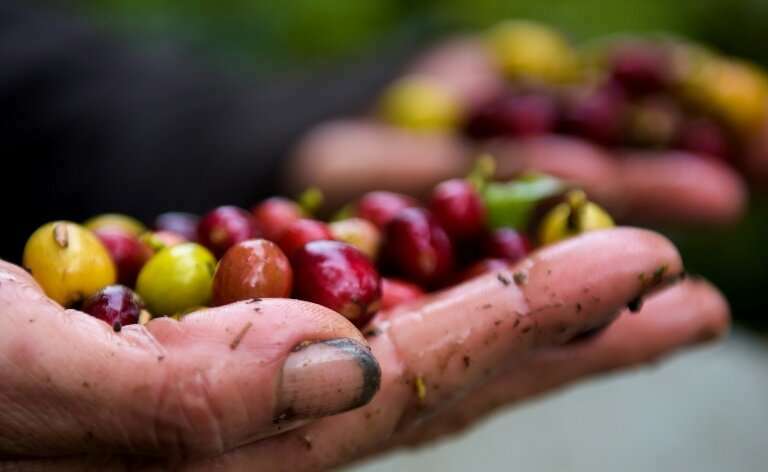 Very few other species of Coffea are even considered as an economic plant; they may be useful if they have disease resistant genes that might help the economic crops. Nit-picking: Genus names should be capitalized, e.g. Coffea. Second, the species referred to in the trade as C. robusta, is C. canephora. I always thought coffee was farmed - not gathered from plants in the wild. Read the article more attentively, Adam: "... the multi-billion-dollar industry is reliant on wild varieties grown in just a few regions to maintain commercial crop variety and adapt to changing threats posed by pests." Such total BS, as if colder weather would help.